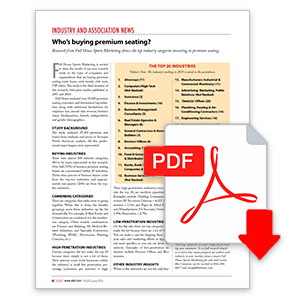 Two years ago we did a premium seating research study that uncovered the top 20 industries that buy premium seating. Attorneys #1, Computer/High-Tech #2, and Insurance #3. Each year, Inc. Magazine publishes the Inc. 5000 list of fastest growing private companies. 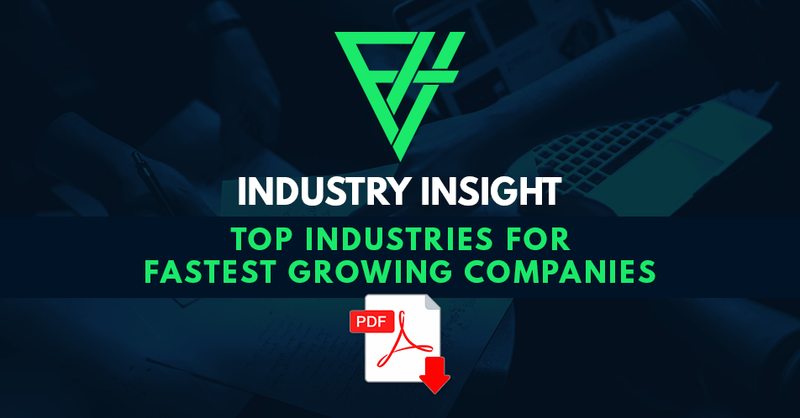 Companies on the list have a minimum of $2 million in sales and are ranked on percentage of revenue growth over the past 3 years. Industry is provided for each company. I thought it would be powerful to tally and rank by category. For further insight and to view the full list, download the article below.